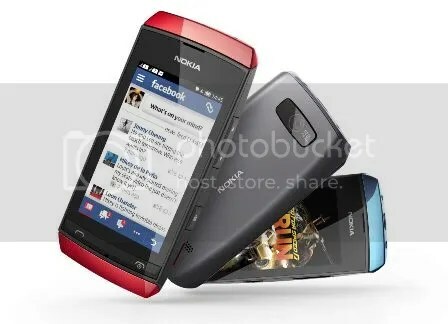 Introduced recently, the Nokia Asha 205 is the first Nokia phone that includes a dedicated Facebook button, designed for people who want the fastest, one-click access to popular Facebook features. Still thinking of fun and exciting ways to celebrate and welcome the new year? Join Nokia’s year-end blowout and get a chance to enjoy over P2,000,000 worth of prizes and experience your best year-end celebration yet. 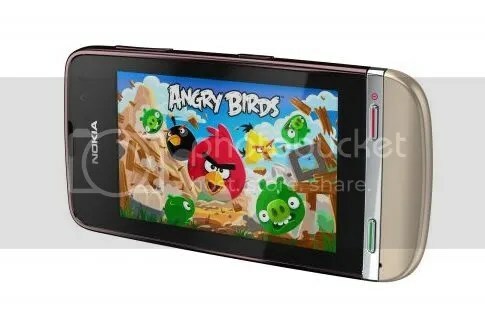 To qualify, simply buy any Nokia Asha Touch smartphone (Nokia Asha 305, Asha 306, Asha 309 or Asha 311) from participating Nokia Stores and authorized retail outlets. Remember to get an official receipt as it will be used to register your purchase online. Nokia and HARMAN, the global leading supplier of premium audio and infotainment systems, recently announced a new partnership to develop innovative wireless consumer audio technologies exclusively for the Nokia Lumia range. Nokia and HARMAN’s JBL brand will jointly develop and co-brand the exclusive line of products which will include a range of speakers delivering room-filling acoustics with dynamic design. 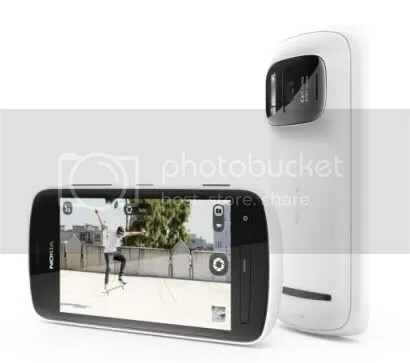 Wireless connectivity from mobile device to speaker will be facilitated through Bluetooth technology capable of connecting any existing Lumia phone, or by tapping to connect with NFC for next generation Lumia phone based on Windows Phone 8. Here’s good news for mobile games fans: Nokia has partnered with EA Games, the world’s leading interactive entertainment software company, for an exclusive offer that gamers surely cannot resist. Get 40 free EA Games (worth P2,000.00) that you can download within a limited period of time when you buy any of Nokia’s latest and most affordable Asha phones. For action-filled or adventure games, check out Need for Speed Shift, Worms, The Sims 3 Ambitions, Medal of Honor, Command & Conquer 4 Tiberian Twilight, The Sims Medieval, Mystery Mania, The Sims 3 World Adventures and MySims. Play as if you’re in the arcade with The Sims 2 Castaway, Marble Madness, Cluedo, Bejeweled, Peggle and Monopoly Here & Now. With the Nokia Lumia-PAL promo, 100 owners of the amazing Nokia Lumia smartphones are given a chance to fly all over the country for free. Courtesy of Nokia, Microsoft and Philippine Airlines, the winners can explore top local destinations like Legaspi, Kalibo, Cebu, Tagbilaran, Davao and Puerto Princesa, without having to worry about expensive airfare. The winners, who were chosen through electronic raffle, can claim their prizes and travel certificates until September 14, 2012. Photo shows one of the lucky winners of the Nokia Lumia-PAL promo, Cecille Bautista (right) with her daughter. 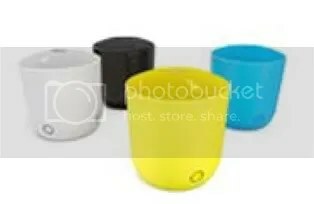 Nokia was recently recognized at the prestigious awards event, International Design Excellence Awards (IDEA). 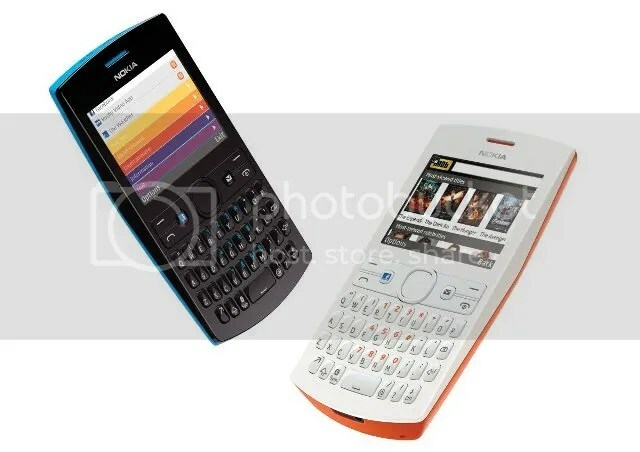 The Nokia Lumia 800 and Nokia Lumia 900 both received the gold award in design innovation in the 2012 IDEA Awards. The Jury chose to reward these two products of the Lumia series for its distinctive contribution to smartphone design. According to the Jury, “in a market in which it is difficult to stand out, the Nokia Lumia brings a fresh perspective.” The Nokia Lumia series carries an iconic form that is personal and inviting without sacrificing precision. Its construction is also very modern, efficient and well-crafted down to the smallest details.